Are you still wondering the best pair of wireless headphones that meet every requirement? We shall be covering the best three wireless headphones in this article. Wireless headphones have become a convenient reality nowadays as there is no wired configuration that the audio lovers have to deal with now. Headphones are an ultimate choice considering the growing amount of phones such as iPhone 7, Moto Z etc. are launched without a headphone jack. The premium range of headphones include industry-leading noise cancellation. This headphone sits at the top of our list as noise cancelling technology overcomes traditional drawbacks of wireless headphones. They sound top notch when it comes to audio quality with long battery life. It is priced at Rs 29,000 and sits at the premium range of the spectrum due to its unique specifications. 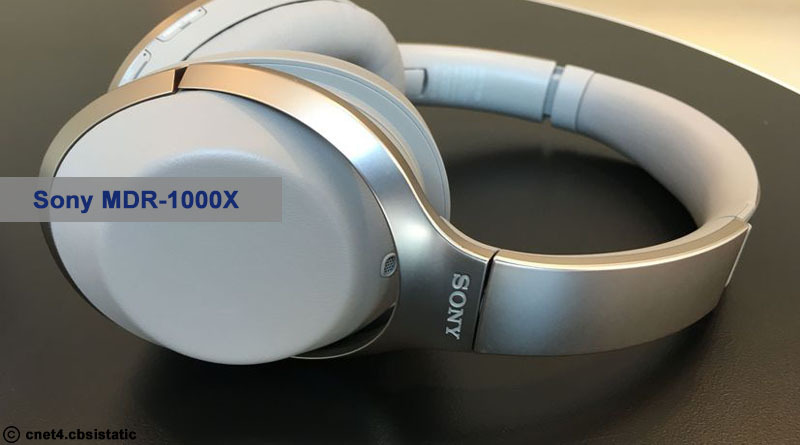 The Sony MDR-1000X is very close competition to Bose’s QuietComfort series as the sound quality is improved 1000 times but the noise cancellation is less effective than its counterpart. The one best thing which will compel you to purchase this headphone is the top notch music player. It goes well if you are using Sony smartphone. Priced at 28,000 it is still a decent purchase. 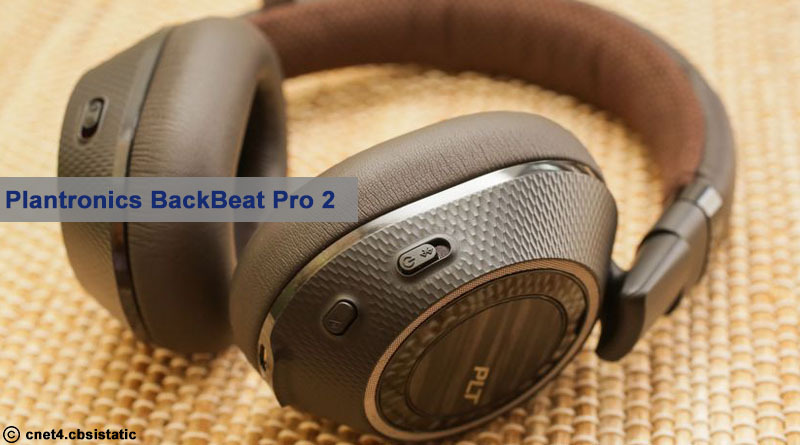 The Plantronics BackBeat Pro 2 is comfortable to wear even for the big heads and the Bluetooth works perfectly. This headphone is great value for money as its sound quality is at par with premium range of any headphone in the market. 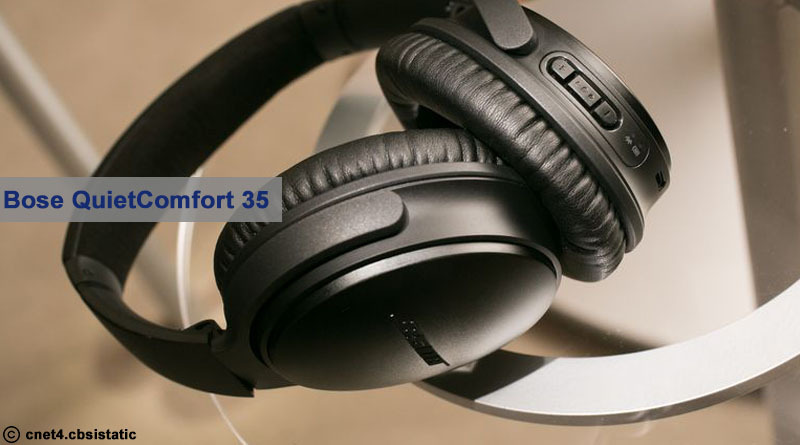 The pricing is half as compared to Bose QuietComfort or Sony MDR and the noise cancelling technology is also a big plus. 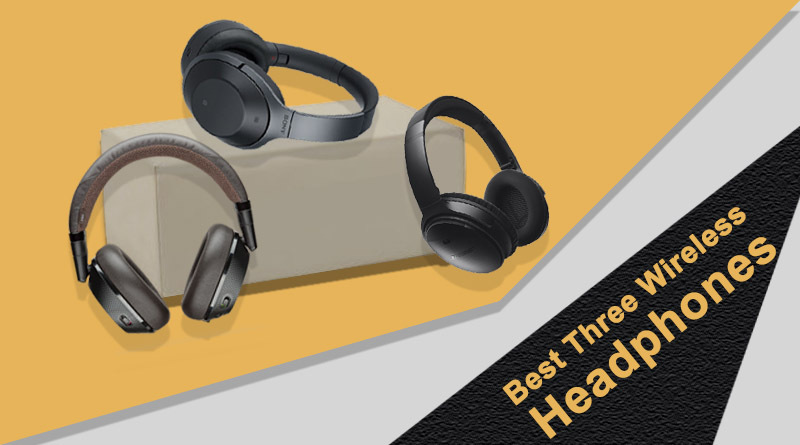 With the kind of pricing offered, the headphone is a great buy in low cost range.